Kim hails from the great corn state of Iowa. She studied Elementary Education in college but fell in love with teaching outdoors, not in the classroom. Kim worked for two years as a Naturalist in Minnesota where she earned her Masters Certificate in Environmental Education and perfected her Minnesotan accent. She’s also taught environmental education in the Adirondack State Park of New York and in the mountains of Utah. She loves her McDowell home and the wonderful community here. In her free time, you'll find her outside somewhere hiking, rock climbing, slacklining, wandering through wildflowers, or camping. Kendra is from Florence, Kentucky and discovered her love for raptors and snakes when she started teaching at McDowell in 2011. 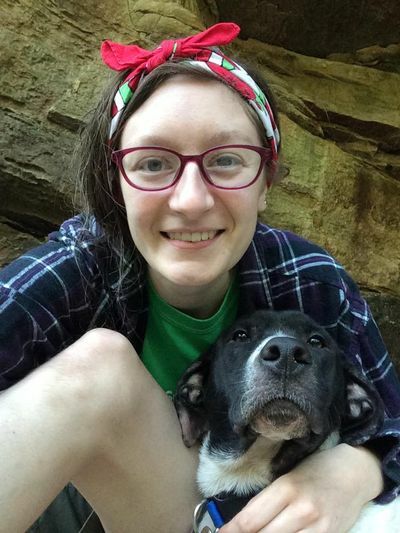 After catching the spark for lifelong learning, she traveled on in 2013 to further her experience in environmental education and animal care at Ruffner Mountain Nature Preserve, Alabama 4-H Science School, and an apprenticeship with the US Forest Service at the Woodlands Nature Station in Land Between the Lakes. When she's not busy with the raptors and reptiles at McDowell, you can find Kendra reading, gardening, hiking, birding, eating, watching movies, and hanging out with her rambunctious kitten. Stacey graduated from Wallace State with her registered nursing degree in 2006. She has previous nursing experience in the hospital, nursing home, and home health areas. In May of this year she took the awesome opportunity to work with children here at Camp McDowell. Stacey has lived in the Double Springs area her whole life. She has a wonderful husband Brian and daughter Alexzandra who is 19. Stacey is an animal lover, has 3 dogs Tucker, Lizzie and Jessie and a cat, Haze. Stacey's favorite pastime is fishing with her husband, crossfit, hiking, canoeing and anything outdoors. She loves spending time with her sister and other family, especially her niece and two nephews. Big Dave, as we call him, has worked for Camp McDowell for many, many years. 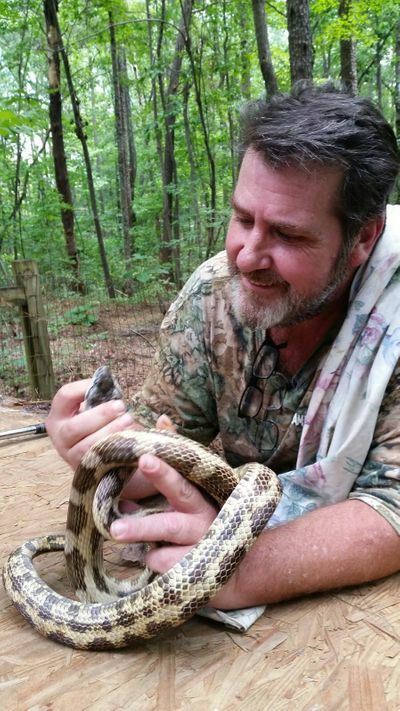 He grew up in Birmingham, Alabama and has spent many years in the environmental education and interpretive field where he has led classes and workshops, supervised the care of wildlife through rehabilitation, developed programs, and provided leadership to area schools and the public. He has worked at Ruffner Mountain Nature Center and the Chattanooga Nature Center. Dave brings his energy and enthusiasm to McDowell so that he can continue to share his knowledge and love for the natural world. When he isn’t sharing this passion with others, you can find him birding, camping, and hiking. Brittany graduated from Slippery Rock University of Pennsylvania with a degree in Park and Resource Management, Conservation, and Sustainability. Born and raised in Mars, Pennsylvania, Brittany found her love of nature at a young age through camping and exploring with her family. You can usually find her playing outside, hiking, kayaking, and observing our natural world. Some of her favorite things include sunsets, wildflowers, and the smell of the forest just after it rains. Brittany has spent the last few years traveling and learning, and is so happy to come home again to Camp McDowell. This is one of her very most favorite places, and she can’t wait to share it with everyone! Seth was born and raised in Wisconsin, where he frequently explored the north woods, instilling in him a passion for the natural world. He attended the University of Wisconsin graduating with a degree in Political Science. He was an intern for his congressman in Washington D.C., but quickly realized working in an office was not for him. After graduating, Seth worked for City Year San Antonio tutoring and mentoring students in math and classroom behavior. He is excited to combine his love of the outdoors with his passion for working with students. His love of backpacking, reading, sports, and getting to know people who shaped him and are his favorite activities in his free time. I was raised in Hastings, NE and have had a passion for the outdoors ever since I was little. I was an intern at the Henry Doorly Zoo in Omaha, NE during the summer of 2015, where I got to work with a wide variety of animals. Throughout my undergraduate career I conducted research on Baltimore Orioles during their migration. I spent the summer of 2017 in Namibia, Africa as a member of a wildlife conservation class. From this class I became an intern at the NamibRand Nature Reserve in the Namib desert, where I learned the duties and responsibilities of running a private reserve. In Africa, I also had the opportunity to teach at the preschool located on the reserve, which instilled in me a passion for young minds and teaching them about the importance of the world around them. I graduated from the University of Nebraska Kearney with a BS in Wildlife Biology. Some of my hobbies include traveling, hiking, running, photography, and going on spontaneous adventures (rain or shine) with anyone who is up for the adventure. I’m excited to spark an interest in kids about the importance of our environment and the natural world. Anna was born in Birmingham, Alabama, and has also spent time in Richmond, VA, Monteagle, TN, Boone, NC, and Nashville, TN. She graduated from Belmont University in 2018 as a Psychology major and a Studio Art minor. Anna spent her childhood years coming to camp for summer camp and other retreats, including a trip to the Environmental Center with her school! 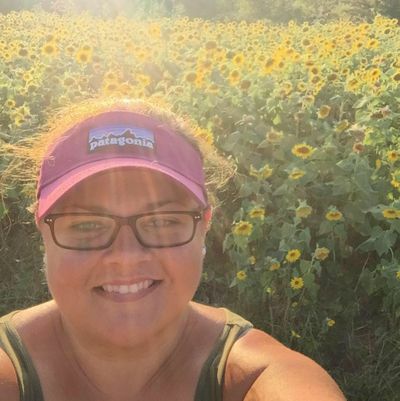 Some of her favorite jobs have been the “Adventure Coordinator” at a day camp in Monteagle, TN and working with children as a nanny and at a Montessori preschool. Anna has always loved the outdoors, especially when she can share them with others. During her free time, you can find Anna rock climbing, hiking, biking, or making pottery. She is so excited to return to the place where she first learned how special nature is! Austin grew up in Billings, Montana, where he first encountered environmental education at his local Audubon center. 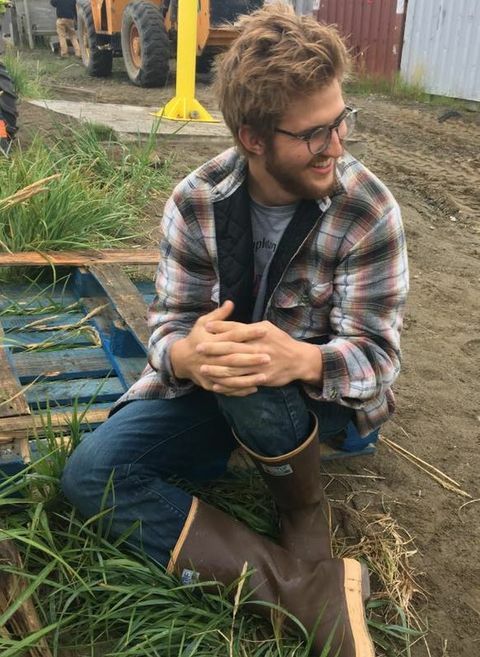 He recently graduated from Middlebury College in Vermont with a degree in Conservation Biology. 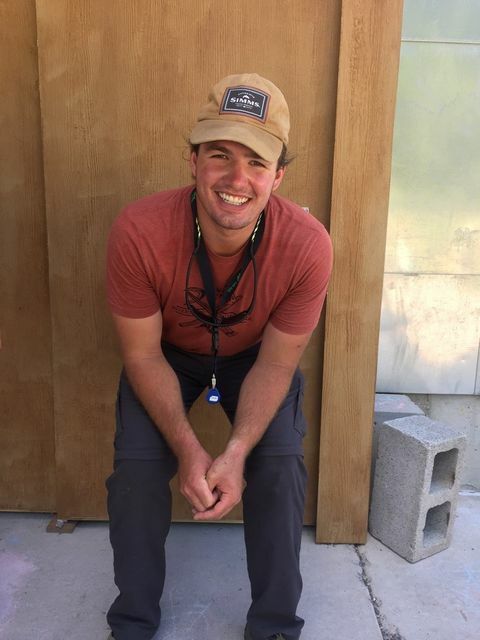 After completing a wonderful AmeriCorp program with Teton Science Schools in WY as an educator this past summer, he is excited to further explore teaching and connecting with students in outdoor spaces following graduation. Austin loves fly-fishing, backpacking, romantic comedies, and competitive games of Settlers of Catan that deeply strain personal relationships. Brett was born and raised in Kansas City, where he also graduated with Honors in English and political science from William Jewell College. After graduation, he moved to YMCA of the Rockies and worked as a librarian. 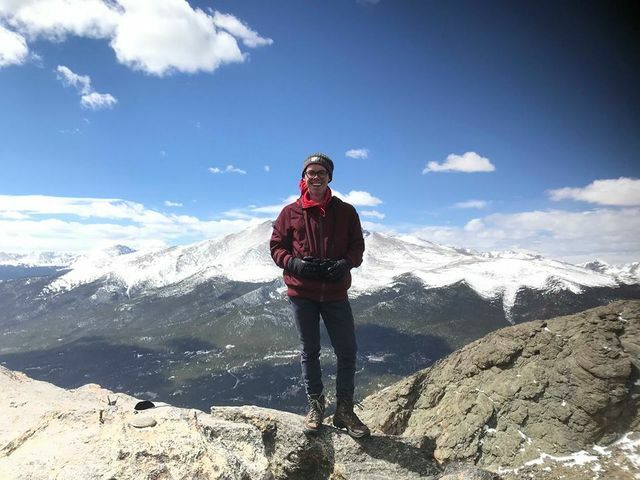 He recently completed a ranger internship with Rocky Mountain National Park where he created programs and guided hikes for all ages. It was there that he also developed his passion for youth environmental education. He’s inspired by public lands, wildlife, and science. He is currently in the market for podcast recommendations and true crime documentaries. Dee is from Pittsburgh, Pennsylvania (let’s go pens!). 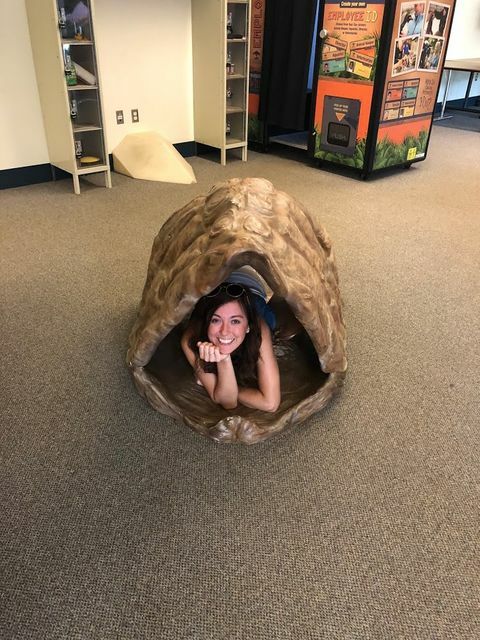 She is a recent graduate of Slippery Rock University where she majored in Parks and Resource Management with a minor in Adventure Fitness and a certificate in Sustainability. 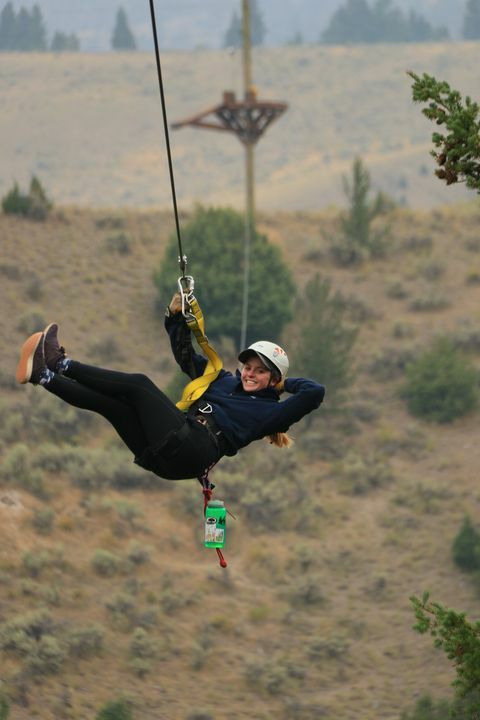 After graduating, she spent 4 months as a Zipline Guide in Gardiner, MT right at the north entrance of Yellowstone National Park. She also interned with Allegheny County parks in Pittsburgh as an Assistant Naturalist. She loves exploring new places and being outside. She can normally be found hiking or nerding out about birds. 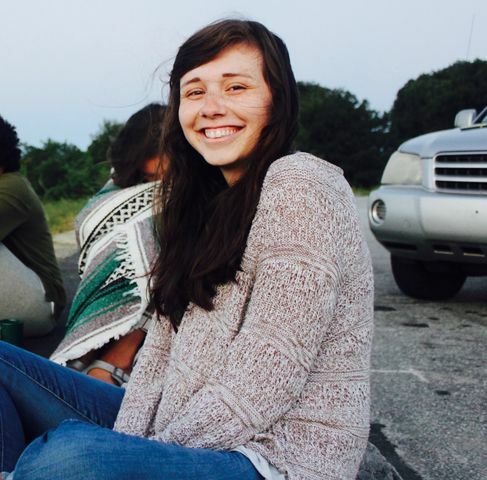 Jess was born and raised in Birmingham, Alabama and grew up attending retreats and conferences at Camp McDowell. 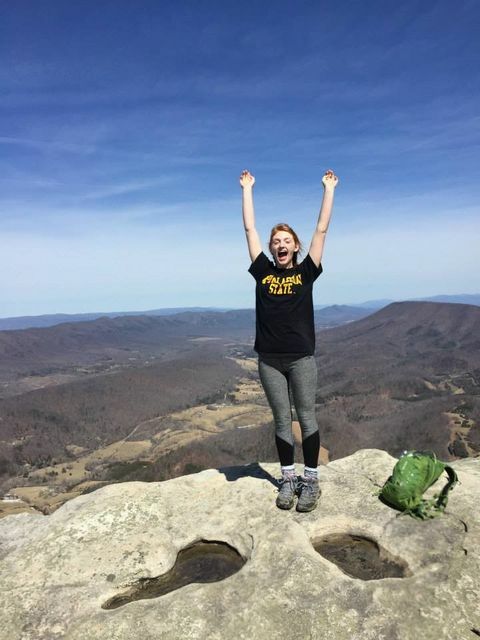 She graduated from Appalachian State University with a degree in Sustainable Development in 2018. She has a passion for educating herself and others about celebrating our natural world and resources while embracing sustainability principles, especially through the mediums of documentary film and art. This past summer Jess was a part of the Southern Exposure Film Fellowship, hosted by the Alabama Rivers Alliance. She created a short documentary about the importance of supporting local farmers throughout Alabama, featuring the McDowell Farm School! (Check it out here: https://vimeo.com/287284639). Jess loves making art, music, hiking to beautiful places, and treasure hunting at the thrift store. Josh grew up in central Maryland and studied ecology at Susquehanna University in PA. While there, he worked as the Biodiversity Collection manager (playing with fish and plants), an Aquatic Ecology research assistant (staring at tiny underwater plants), and as the school's Sustainability Service Scholar (talking about plants). After graduating, he worked as a Teaching Naturalist in Glacier National Park, taking groups on guided hikes. When the Montana snow came calling, he moved back to Maryland to a job with the school system, collecting native species and creating/teaching about live displays for elementary and middle school classrooms. During his free time, you'll find him taking pictures, reading a book in a hammock, or swimming. He's excited to be joining McDowell Environmental Center for his first season! Katie grew up in Clarks Summit, Pennsylvania, and spent her early childhood exploring the wooded acres around Lake Wallenpaupack in northeastern PA. During high school, her favorite classes were Earth and Space Science and Environmental Science, which naturally led to her B.S. in Earth and Environmental Sciences from Susquehanna University. She was able to study marine ecology for a semester in Dunedin, New Zealand during her junior year, and thus was bit by the travel bug. 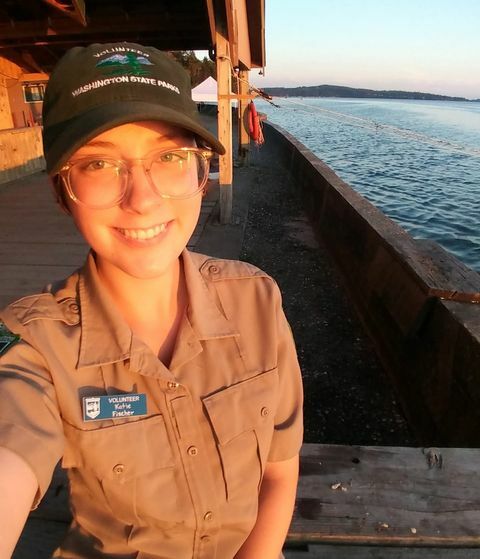 Immediately after graduating, Katie headed to Cama Beach State Park in Washington to spend the summer as an interpretive naturalist intern, working closely with state park education staff, volunteers, kids of all ages, and the great outdoors. Katie loves drawing and painting, nature walks, swimming, video games, animals (especially dogs and amphibians! ), dancing, and singing. 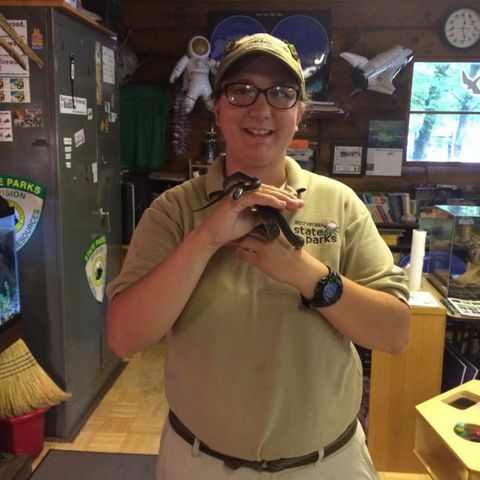 She loves McDowell Environmental Center too, and is very excited to return for her second season! Maddy was born and raised in South Western PA before traveling a little more West to attend Slippery Rock University to major in Park and Resource Management with a minor in American History and a certificate in Sustainability. She has always loved the outdoors and you can find her hiking, backpacking, or at a National Park, maybe all three at once! She has also spent time volunteering for National Parks such as Cuyahoga Valley National Park in Ohio and Acadia National Park in Maine. She has spent the last few months working at North Bend State Park in Cairo, West Virginia. Most importantly, she can't wait to hang out with you at Camp McDowell! Owen grew up in southeastern Pennsylvania, and since leaving there has lived in New England, Wyoming, Florida, Washington DC, and New Mexico. He has degrees in American Studies and Environmental Education, which he has put to use as a park ranger-naturalist for the National Park Service and New Hampshire State Parks. His academic work is focused on the relationship between the American landscape and traditional American narratives, and on the relationship between mythology and environmental education. 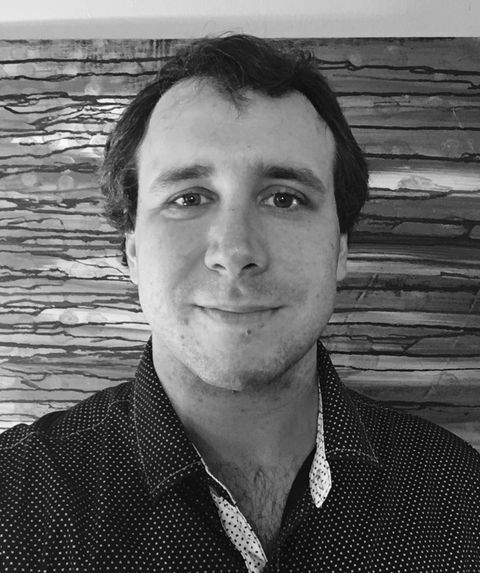 Owen is an avid hiker, knitter, and reader, and always looks forward to a chance to get acquainted with a new ecosystem. Roxanne is an Alabama native born with a love of the outdoors. She earned a BSW from the University of Montevallo in 2017. She has a prior environmental education experience, working at Nature’s Classroom. She has worked at camps in the cold New England states of New Hampshire and Maine, as well as, the hot and humid state of Alabama. 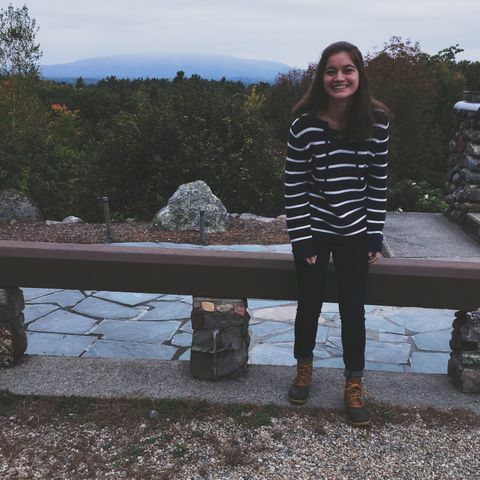 One of her most memorable camp experiences was when she had the privilege of being Maroon Color War captain, as she got to plan many fun events for staff and campers alike. When she’s not at Camp McDowell, she’s probably at a concert or taking a road trip to explore new places. Raised attending McDowell from a young age, Sam finds a second home here at Camp. He was at the very first Special Session in the summer of 1998, and has not missed a single one since. Sam earned a BA in Music from The University of Alabama at Birmingham. A percussionist, performer, and educator, he worked as a freelance musician in the greater Birmingham area for over 10 years. During his time there, he taught a wide demographic of students of all ages, ability levels, and cultural diversities. He also co-founded Iron Giant Percussion, a quartet dedicated to chamber music, composition, and collaboration. Sam has a deep love of nature, and finds the outdoors invigorating and comforting. 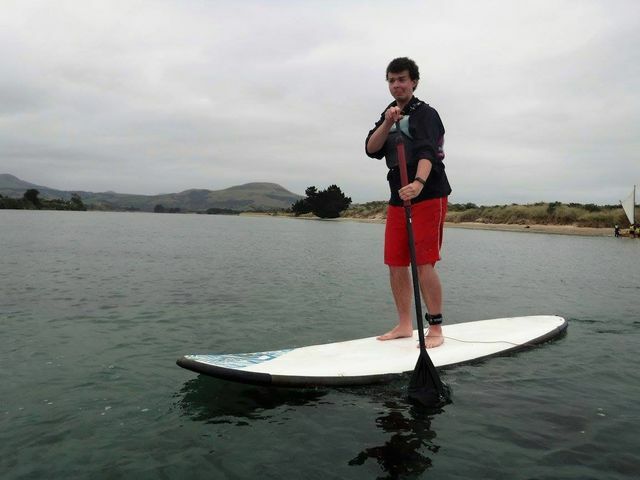 He is enthusiastic about combining his love of the environment with his years of experience teaching. Zach was born in North Carolina but spent his childhood overseas in Germany before moving to Virginia, and eventually Huntsville, Alabama. He graduated from the University of Alabama in Huntsville with a B.A. in English and a minor in Communications. From a young age he has been a member of the scouting movement, and began working at Comer Scout Reservation over the summer in 2008. Zach has served as the Project C.O.P.E. 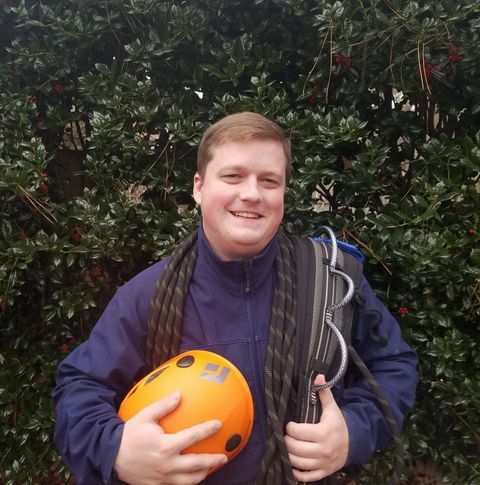 (Challenging Outdoor Personal Experience) Director at Comer Scout Reservation for the past 5 years and is looking forward to bringing the same enthusiasm that has helped him succeed in the scouting community to Camp Mcdowell. Scouting helped Zach to realize a love of the great outdoors, and working with summer camp helped him to realize a passion for education. 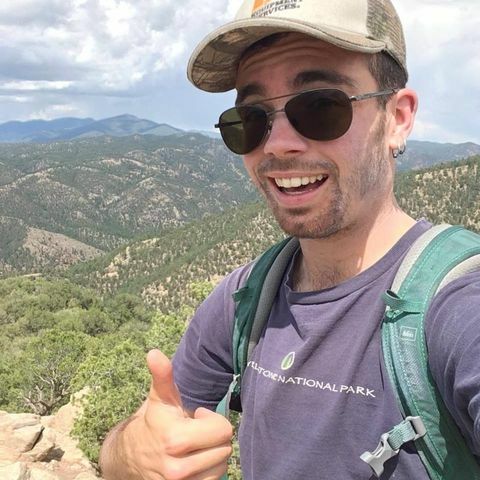 A life long lover of adventure, in his free time you are just as likely to find Zach out exploring the natural world through hiking, climbing, and camping, as you are to find him curled up in a cozy chair with a good book or sharing a story of past adventures!